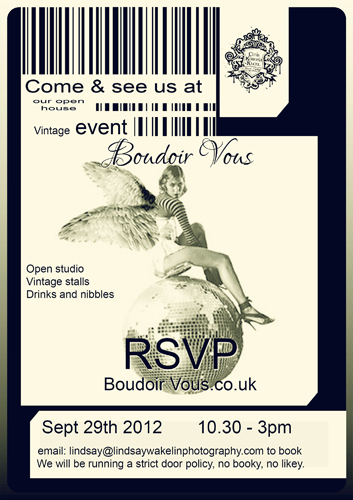 Open House at our studio – 29th Sept 2012 – RSVP Only. 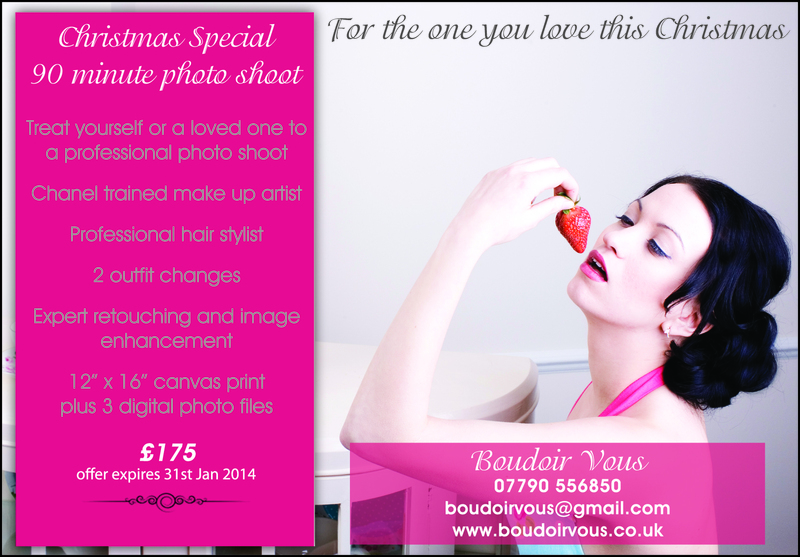 If you have ever wondered about what the studio is like at http://www.boudoirvous.co.uk/ or if you have questions that you would like answered about confidentiality or privacy, or maybe you are just curious to come and have a look and meet myself and my make-up artist. Please join us on our open day, we will be open from 10.30am – 3pm , my make-up artist will be doing a demo in the studio, there will be drinks and nibbles, vintage stalls and chilled tunes. It is RSVP only so please book before hand so we can keep an eye on numbers. 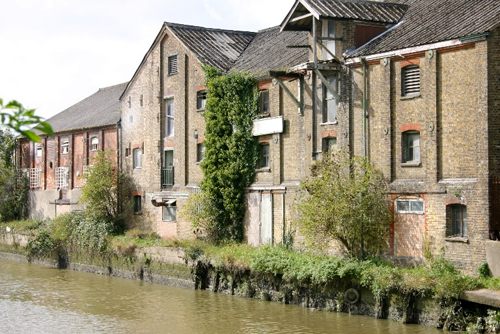 We are based on the Hythe Quay, How to find us .